Stage your house, not your home. Home Stage Home understands the difference between a house and a home. 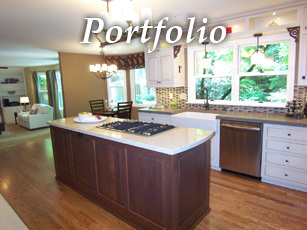 A house is a product that needs to be marketed and shown at its very best. A home is your next dream residence. 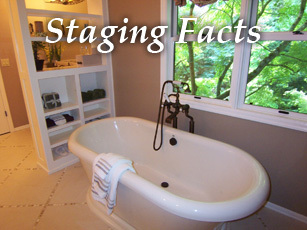 Home Stage Home will transform your house into a beautifully staged property that will appeal to a majority of buyers. 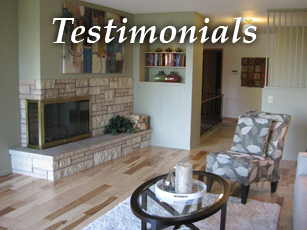 Only a small percentage of potential buyers can envision a space other than the way it’s presented. Let Home Stage Home cast its spell and give you an edge over the competition.